How old do I need to be become an umpire at SUA? What are the costs associated with starting umpiring? 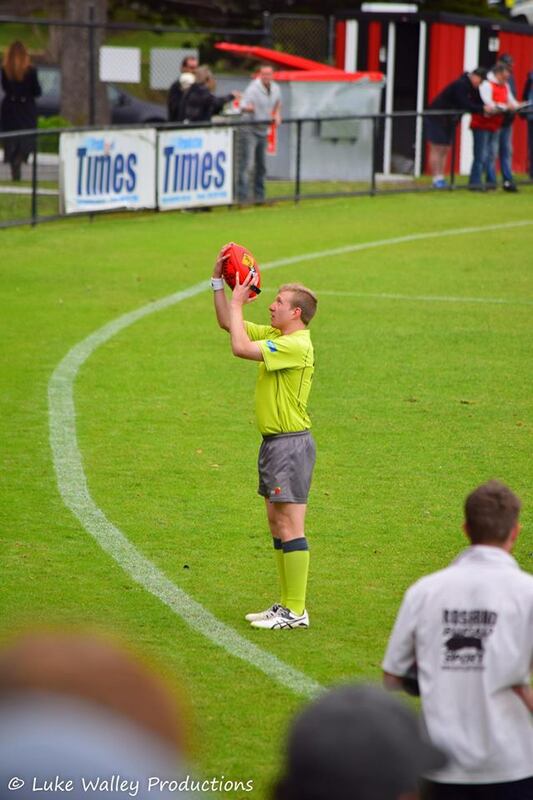 What level of fitness is required to become an umpire? Depending on what type of umpire you want to become. Each category of umpire requires a different type/style of fitness. 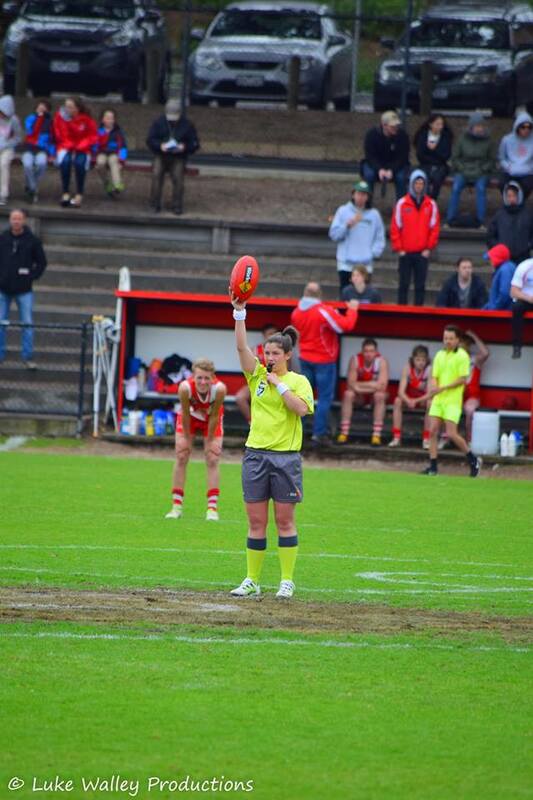 Goal Umpires require a lot less stamina when it comes to physical fitness, however concentration and agility are key attributes of a successful goal umpire. 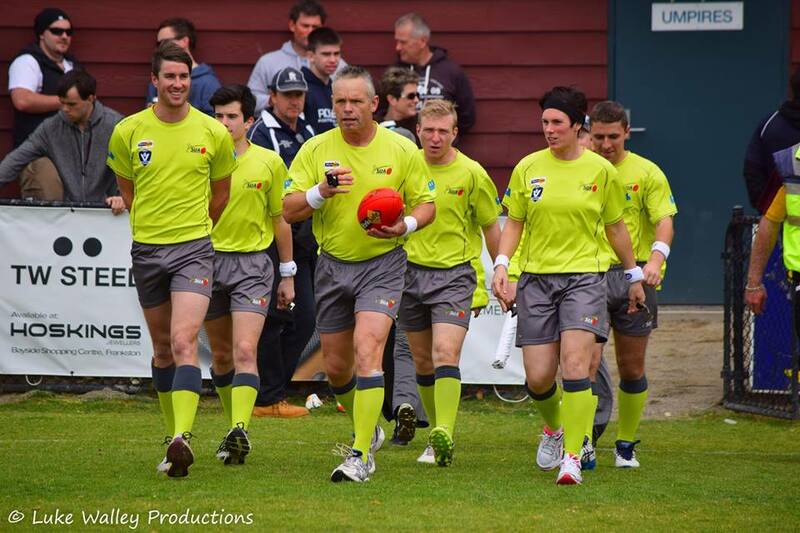 Field Umpires require a solid mix of agility, speed and endurance with a greater emphasis on speed and agility. Boundary Umpires need a good levels of stamina and endurance. A little burst of speed helps for those times when play moves quickly in the opposite direction. I am not the strongest runner, can I still become an umpire? Yes. Not everybody can be the best athlete. See above.